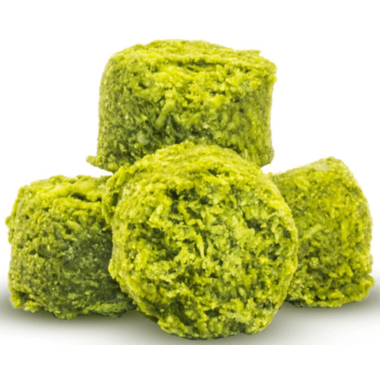 These incredible Matcha Tea Macaroons are an antioxidant powerhouse and an excellent way to revitalize and boost your energy! 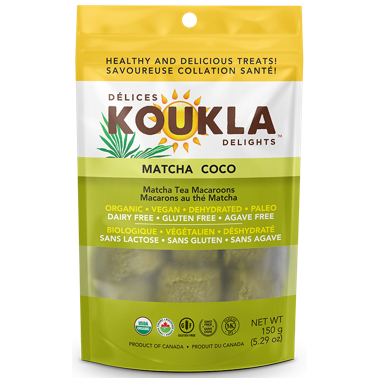 The unique combination of matcha tea powder, spirulina and coconut, is what makes these macaroons a healthy and delicious snack. Matcha powder provides all the benefits of a traditional matcha tea and the coconut adds sweetness and softens the flavour. 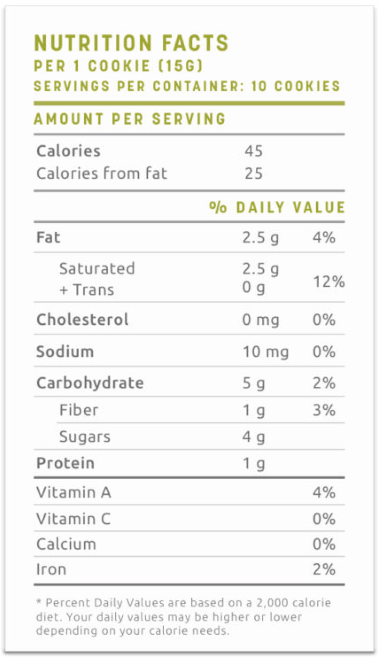 Spirulina is an excellent source of protein, vitamin A, K1, K2 and B12. Satisfies your sugar cravings - made with only natural ingredients and tastes amazingly delicious. Low calorie, high energy! Amazing taste and good for you too. Only down side is I eat too many at once! Love these. Great snack to satisfy a sweet tooth with the benefit of green tea. These are so good! On the product listing after cholesterol free, it should read "guilt-free"! I love this product! Organic, clean ingredients and it tastes amazing!! Recommend!